Lottery results are now available. Log into your My School DC family account to view. If you need assistance accessing or understanding your results, please call the My School DC Hotline at (202) 888-6336. 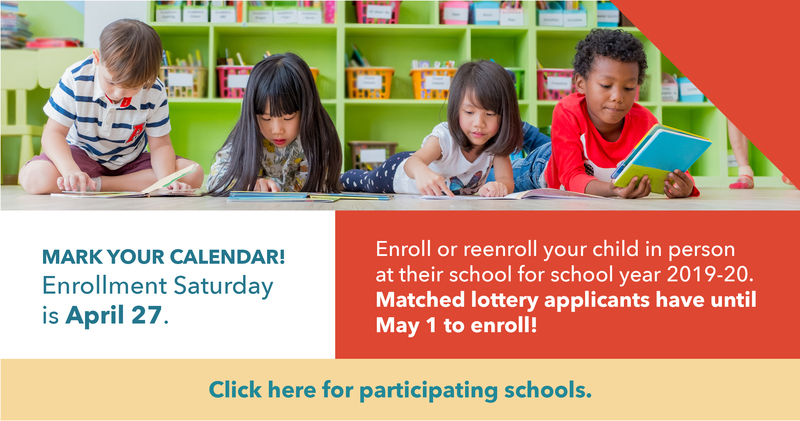 Still seeking a public school for your child for school year 2019-20? Apply post-lottery today. 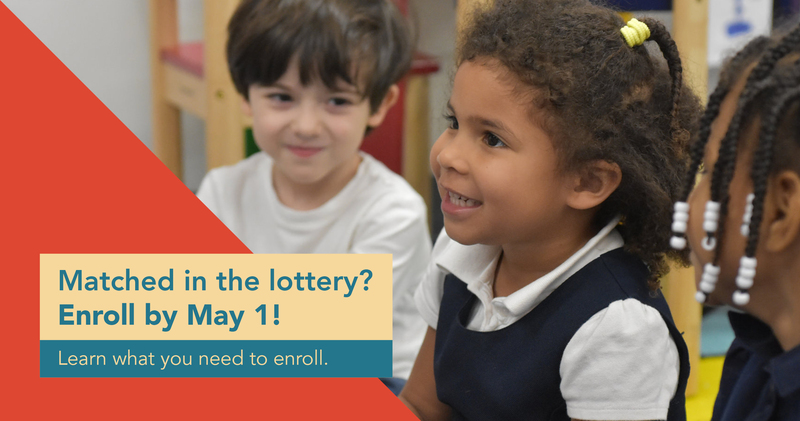 My School DC is the common application and common lottery for the District’s public school options. Find everything you need right here to learn, apply, and enroll. 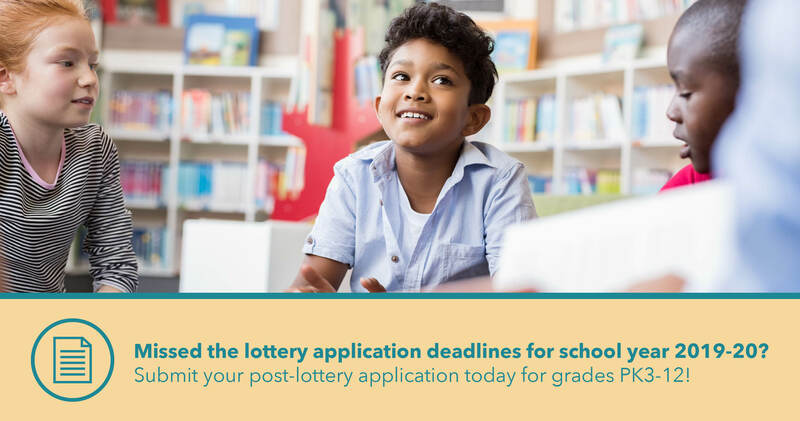 Submit your post-lottery application today.